AIChE Industry Technology Groups allow industry, academia and government representatives to collaborate and leverage resources for research, technology transfer and other activities. 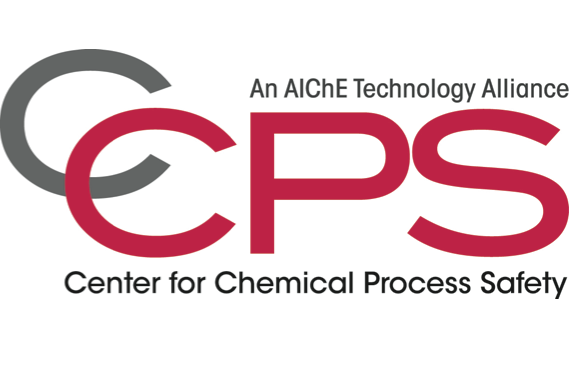 The Design Institute for Physical Properties (DIPPR) is an AIChE Industrial Technology Group and a source of critically evaluated thermophysical and environmental property data. RAPID is focused on the development of breakthrough technologies to boost energy productivity and energy efficiency through manufacturing processes in industries such oil and gas, pulp and paper and various domestic chemical manufacturers. AIChE’s Technical Entities are distinct communities of chemical engineers and other professionals that address such societal grand challenges as health and nutrition, energy, environment and sustainability, water, and safety. These entities keep AIChE at the forefront of new technologies available to chemical engineers. They expand AIChE’s reach to engineers and scientists who are working in fields beyond core chemical engineering competencies and who are concentrating on similar challenges. The Center for Energy Initiatives is an AIChE Industrial Technology Group devoted to the development, design and efficient use of energy by chemical engineers and related professionals. The Center for Hydrogen Safety (CHS) is a not-for-profit, corporate membership organization within AIChE that promotes the safe operation, handling, and use of hydrogen and hydrogen systems across all installations and applications. The Center for Innovation and Entrepreneuring Excellence (CIEE) – supports the professional development of chemical engineers and other scientists or engineers working with and in scientific, applied, and professional entrepreneurship, innovation and creativity. Formed in 1976, the Design Institute for Emergency Relief Systems (DIERS), is an AIChE Technology Group and a consortium of 29 companies that develop methods for the design of emergency relief systems to handle runaway reactions. IfS is an AIChE Industrial Technology Group that provides multidisciplinary scientific and technical rigor to sustainability discussions and encourages the incorporation of sustainability concepts in engineering education. The International Metabolic Engineering Society (IMES) seeks to promote and advance metabolic engineering as an enabling science for bio-based production of materials, pharmaceuticals, food ingredients, chemicals and fuels. 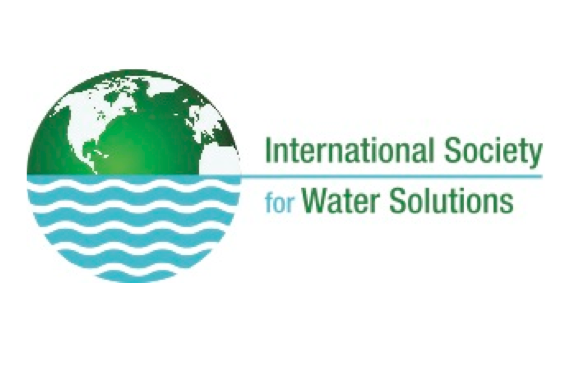 The International Society for Water Solutions is focused on pressing issues of water access, quality, sustainability, and security. 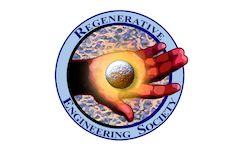 The RE Society seeks to promote and advance regenerative engineering, a field defined as the Convergence of Advanced Materials Sciences, Stem Cell Sciences, Physics, Developmental Biology and Clinical Translation for the regeneration of complex tissues and organ systems. The Society for Biological Engineering (SBE), an AIChE Industrial Technology Group, is a global organization of leading engineers and scientists dedicated to advancing the integration of biology with engineering.